Not that women have much to be envious of men about. But there is one thing, daily shaving of the face. It’s not the shaving part, but what that shaving does — exfoliation. Yes, that daily ritual basically exfoliates a man’s cheeks, chin, and neck every day, removing dead skin cells and keeping younger skin on display. At Dr. Jones’s practice, chemical peels can achieve the same thing, without having to drag super sharp metal across your face every day. 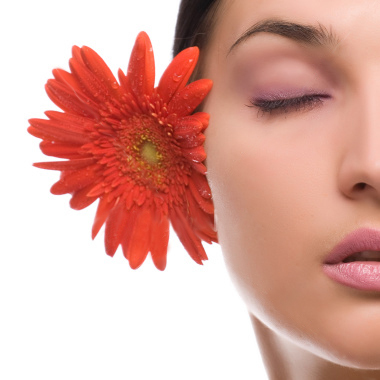 Chemical peels remove dead skin, revealing new, smoother, younger-looking skin beneath. Chemical peels. Just the term sounds harsh, and the goal — to destroy certain parts of the skin to encourage the growth of new skin cells — doesn’t help in the peel publicity department! Peels are designated by their depth. Superficial peels usually have little or no residual peeling, but deeper peels have noticeable peeling that can last up to two weeks. The duration depends on the penetration and type of the chemicals used in the peel. Superficial peels — These are mild peels usually done with acids derived from natural sources, such as fruits. Superficial peels usually use glycolic acids that come from sources such as sugar cane and grapes. Superficial peels may have some light peeling over the next day or two, but nothing extreme. Medium peels — For our medium peels we use trichloroacetic acid. They penetrate more deeply into the skin, causing a second-degree burn on the skin. There will be peeling and crusting with medium peels as the skin begins the process of rebuilding. Deep peels — Phenol acid is used in deep peels, which are the deepest penetrating peel. We only use deep peels on the face, as they can cause scarring elsewhere on the body. These peels involve the most crusting of the skin and require the longest recovery time. Patients usually need to take at least one week off work, and diligently avoid sun exposure for months afterwards. Deep peels also deliver the most skin rejuvenation. Interested in peeling your way to better skin? Call us at 405.418.5400 and ask about our chemical peels.